128 Years of Going Strong! This year, we honor Meredith and 128 years of Going Strong! We hope you will join us to celebrate Meredith during Founders' Week, which honors the College’s founding on February 27, 1891. Check your email for social media photo challenges throughout the week to commemorate the College’s past and strong future. Register below to join us for these special events! Tuesday, February 26, 8:00 a.m.
Brenda Hughes will share details about the life-changing event that resulted in a lifetime of storytelling—from news reporting to promoting police department good news, to producing documentaries. Her latest adventure is presenting inspiring stories on YouTube. Make it Count for Meredith! Alumnae are encouraged to Make it Count for Meredith during our 4th annual Day of Giving! 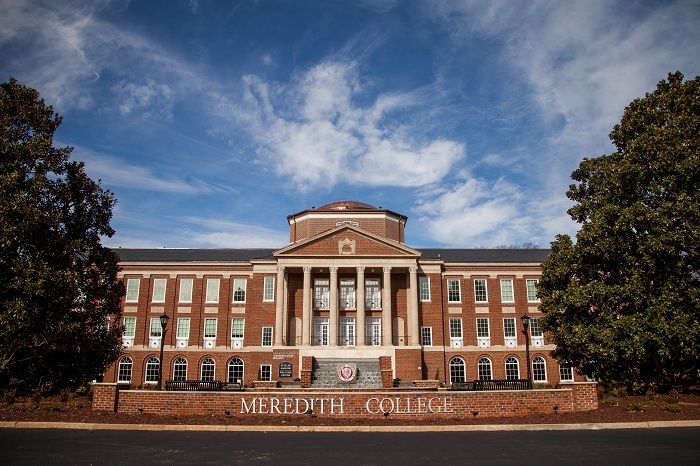 In addition to making a gift to honor a strong woman in your life, alumnae and friends are invited to join us at Meredith Giving Day Celebrations throughout the state of North Carolina. Join us in Brulington, Charlotte, Greensboro, Raleigh, Wilmington or Winston-Salem to celebrate 128 years of STRONG women! 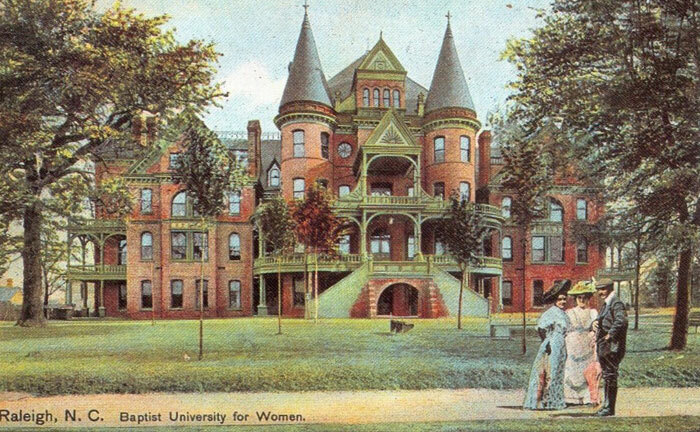 Alumnae are invited to join us for a birthday celebration on campus! President Jo Allen, ’80, will share remarks as well as a special announcement about Beyond Strong|The Campaign for Meredith. Meredith is making history, and we want you to be a part of the celebration! You don’t want to miss this special celebration and announcement! Meredith is making history, and we want you to be a part of the celebration! Join us at Captain White House to celebrate 128 years of STRONG women! Join us at Heist Brewery to celebrate 128 years of STRONG women! Join us at Kau at Revolution Mill to celebrate 128 years of STRONG women! Join us at Mae Grimmer Alumnae House to celebrate 128 years of STRONG women! Includes heavy hors d'oeuvres, beverages, beer, and wine. Join us at Grand Cru Food and Wine to celebrate 128 years of STRONG women! Join us at Canteen Market and Bistro to celebrate 128 years of STRONG women!